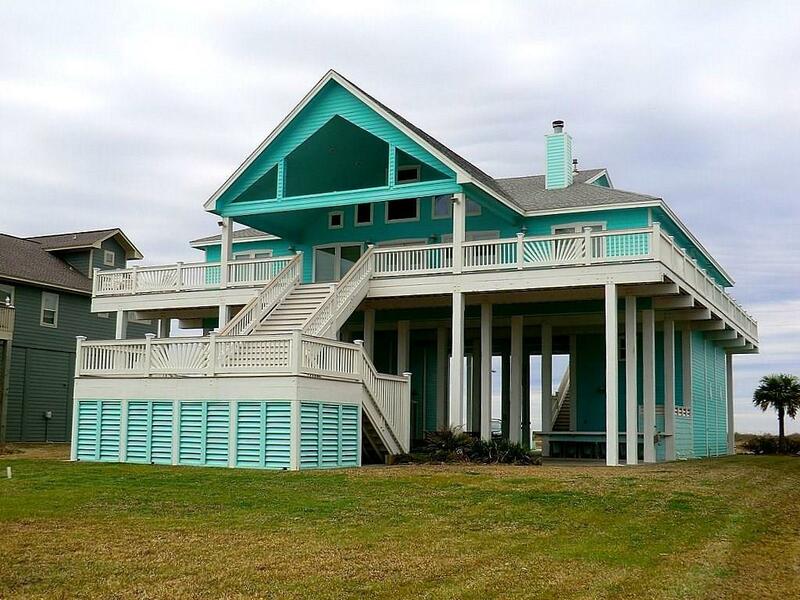 Beach Front Beauty. 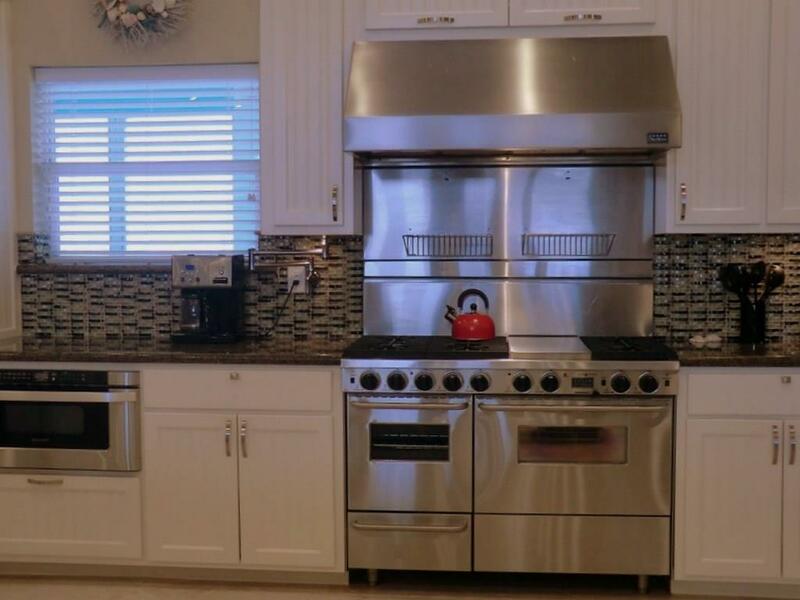 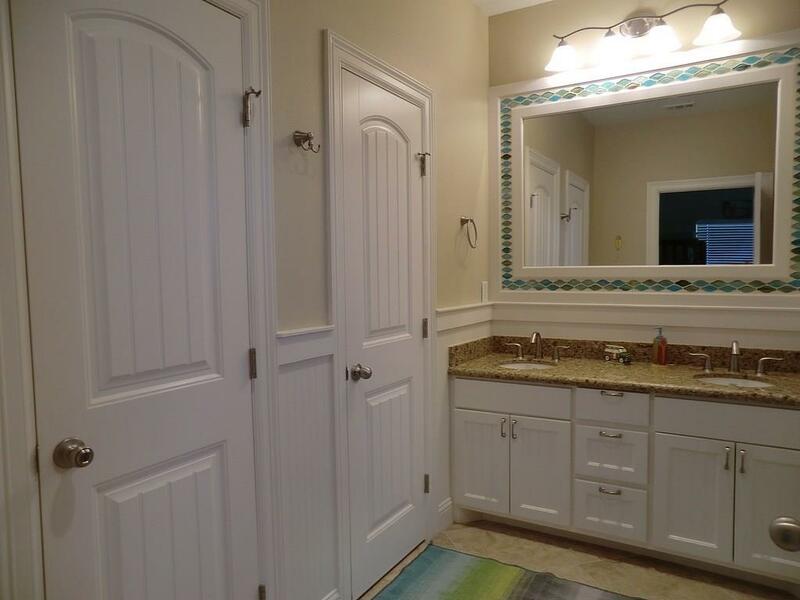 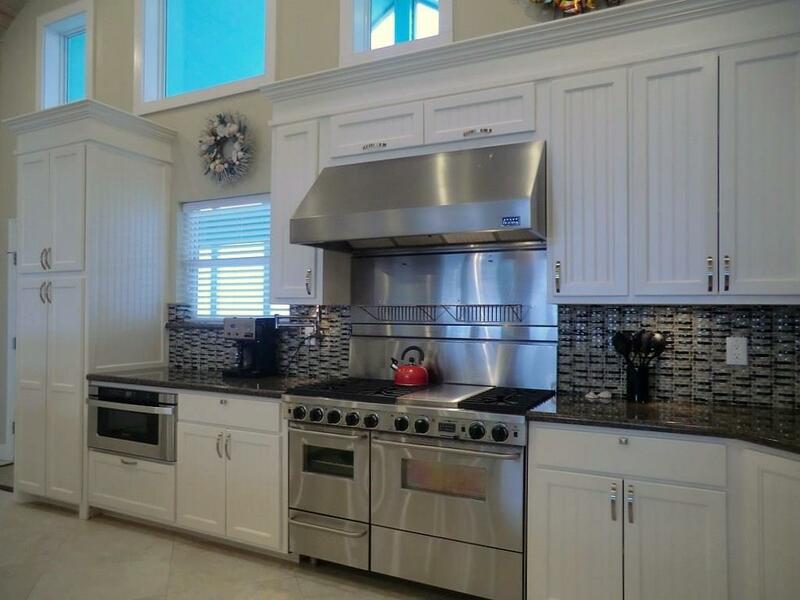 Casual elegance is what you will enjoy in this home in the gated community of The Biscayne. 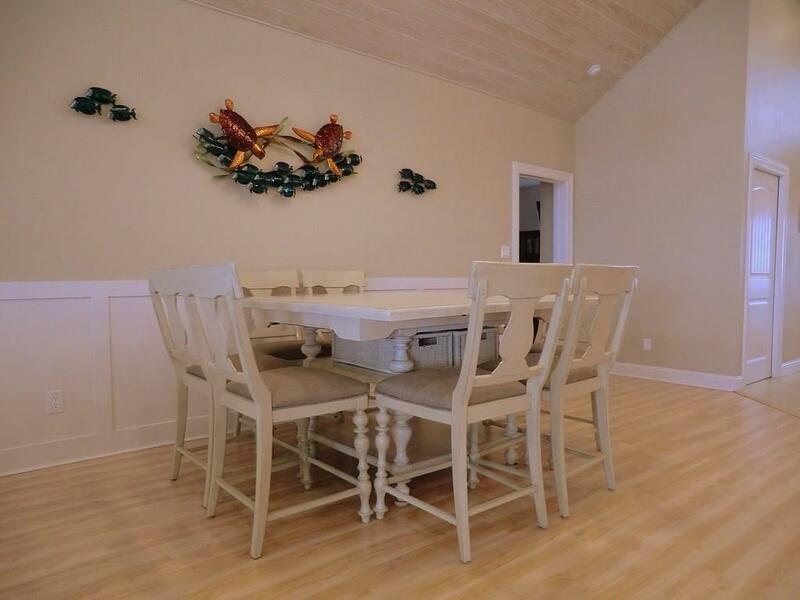 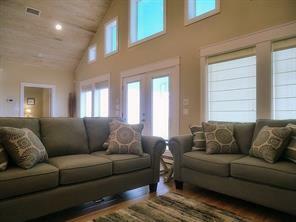 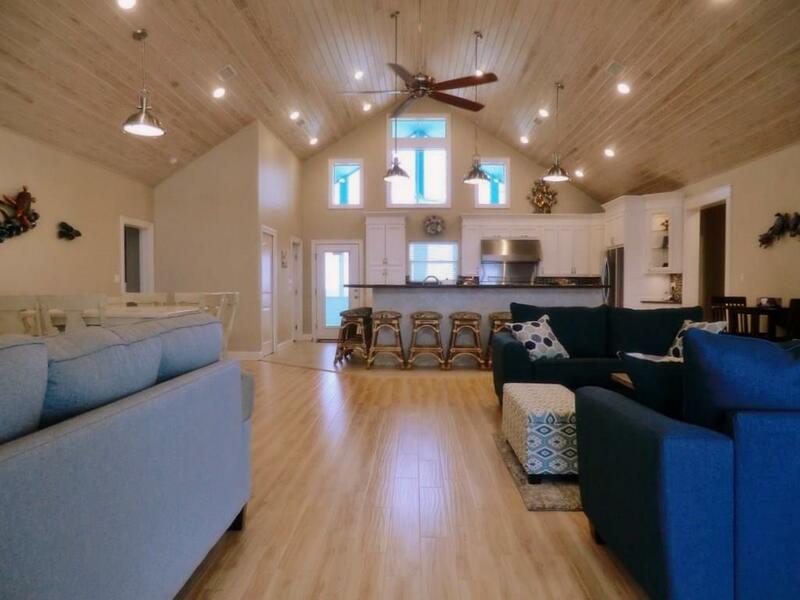 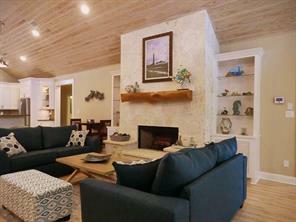 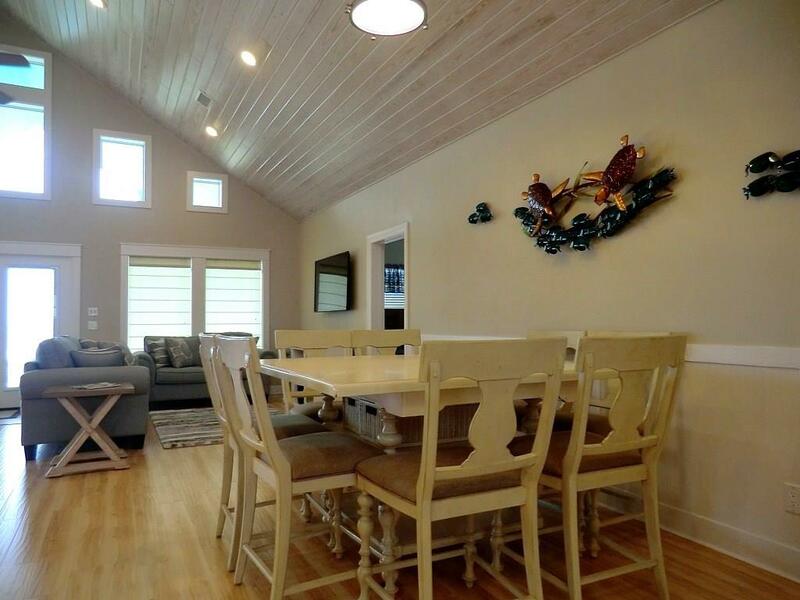 The living area features stunning 17 ft tall , vaulted east Texas pine shiplap ceiling that perfectly accents the natural coral fireplace surround. 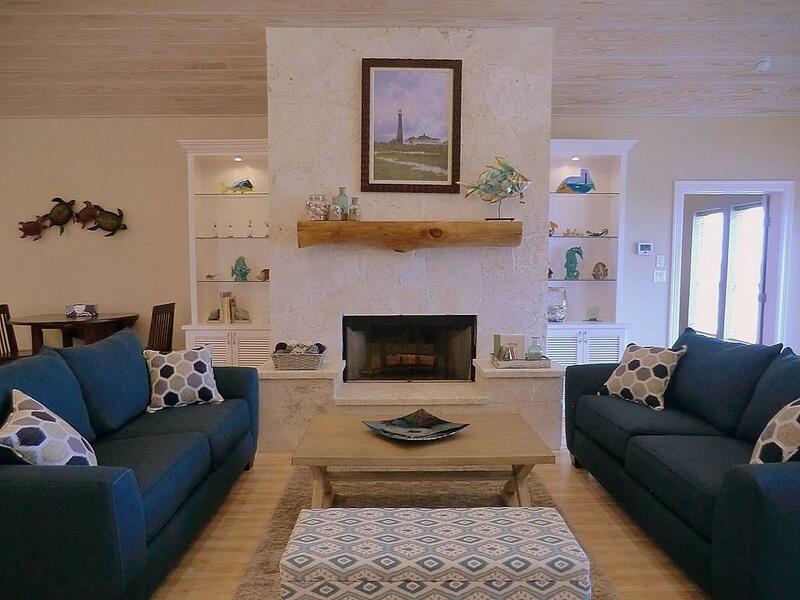 A cozy seating area finishes this space out wonderfully. 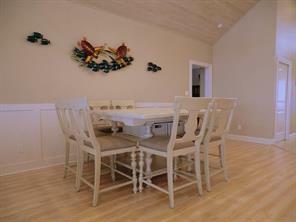 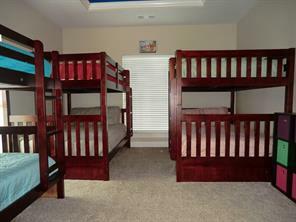 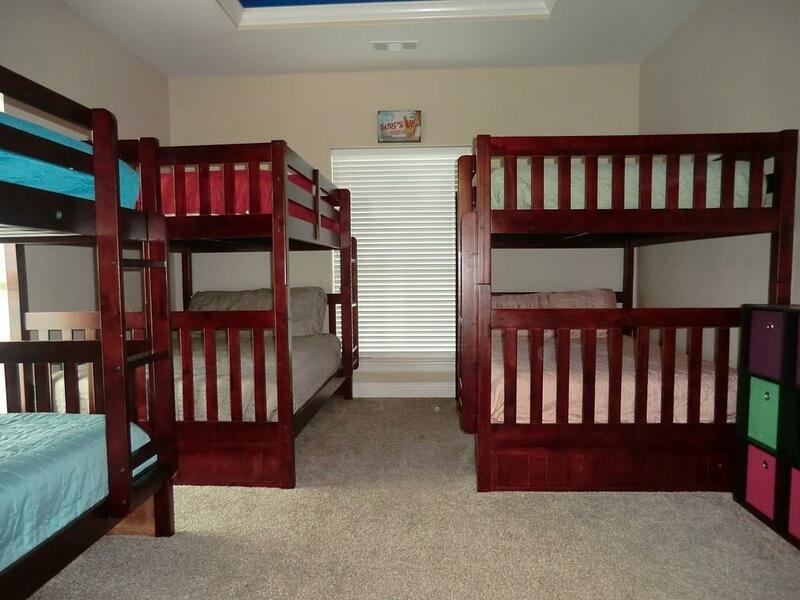 Across the room you will find the TV viewing grouping with comfy seating for 8. 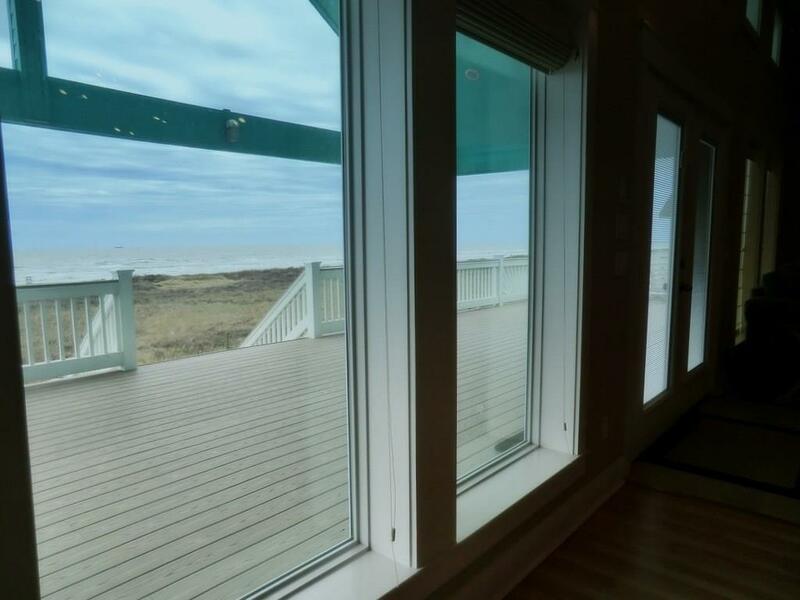 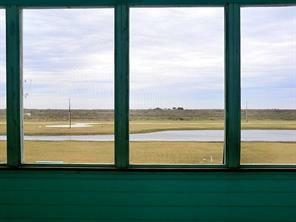 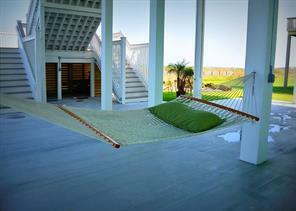 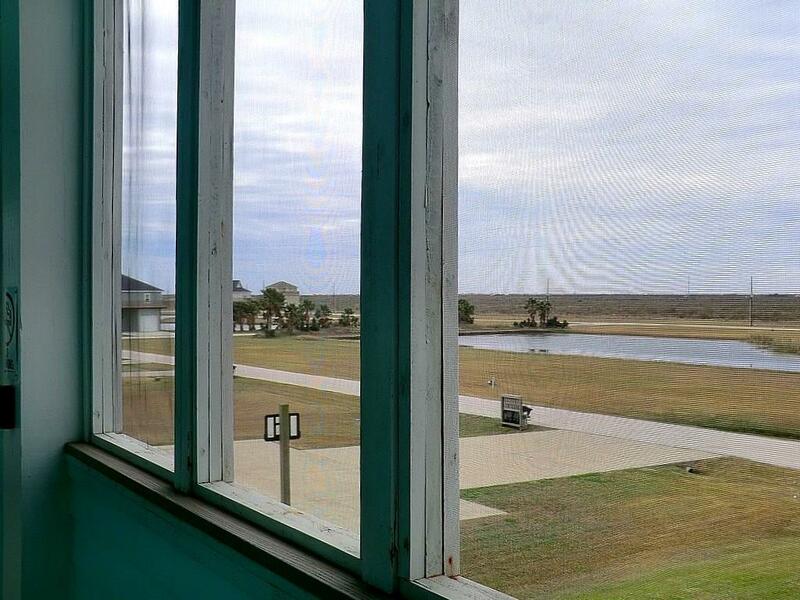 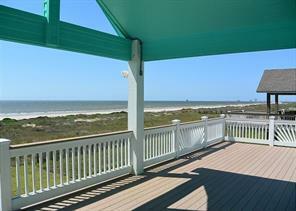 The main focus is on the beautiful wall of windows out toward the large covered and open Azek deck and Gulf views. 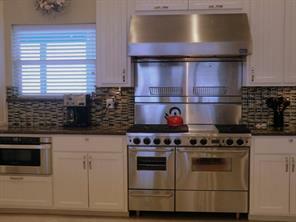 Enjoy the gourmet kitchen with commercial dual fuel range and feature loaded vent hood. 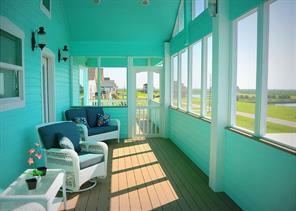 Then watch the sunset from the screened porch. 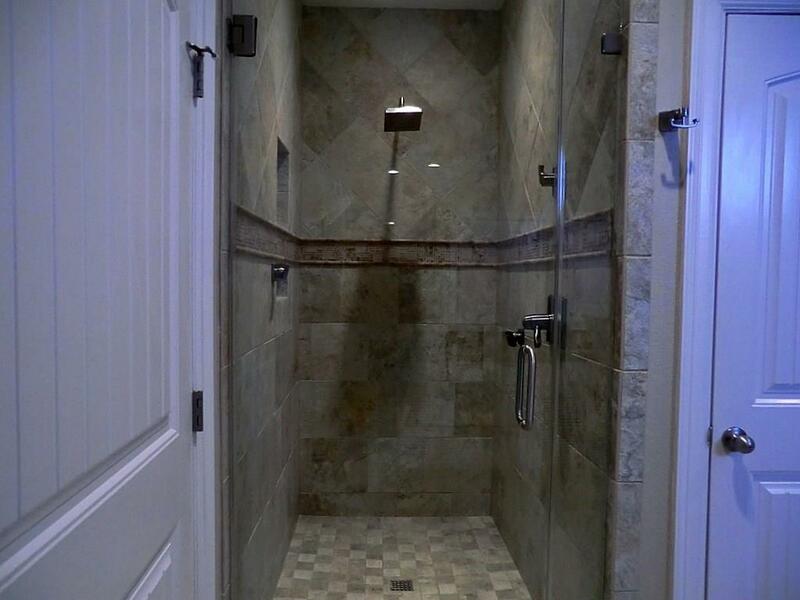 A residential elevator is located nearby. 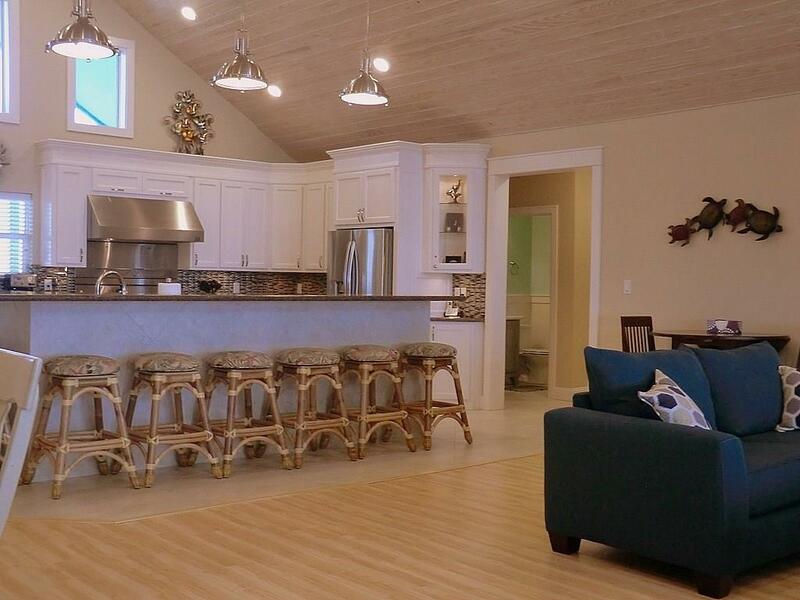 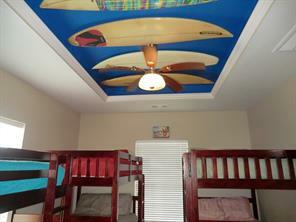 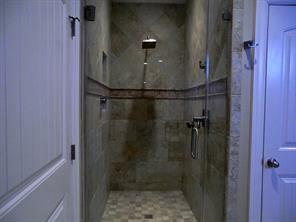 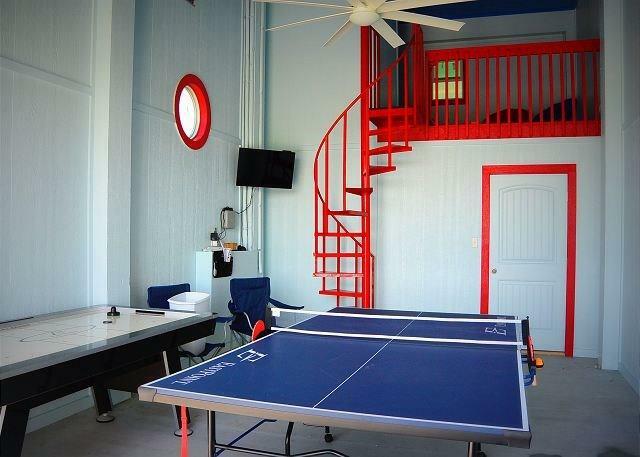 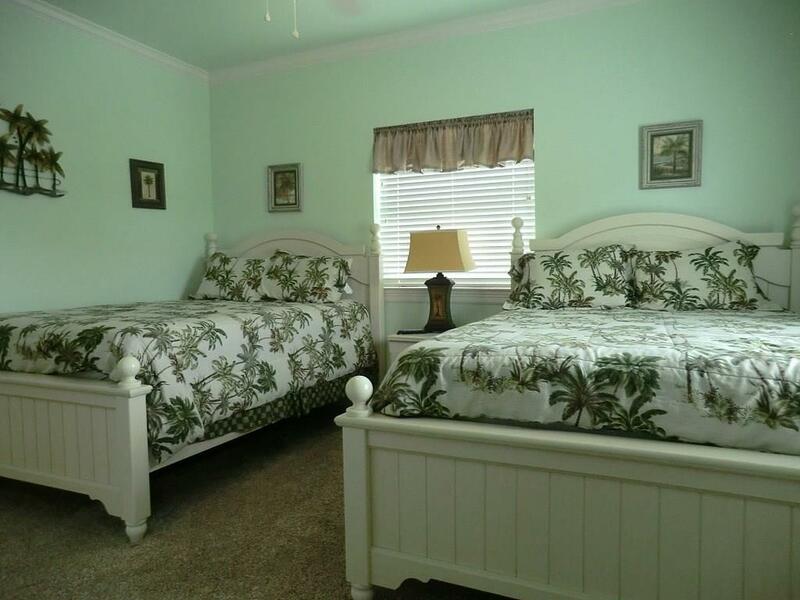 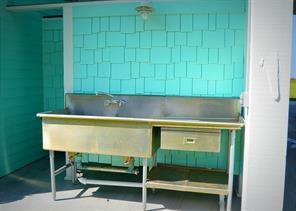 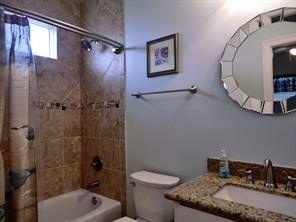 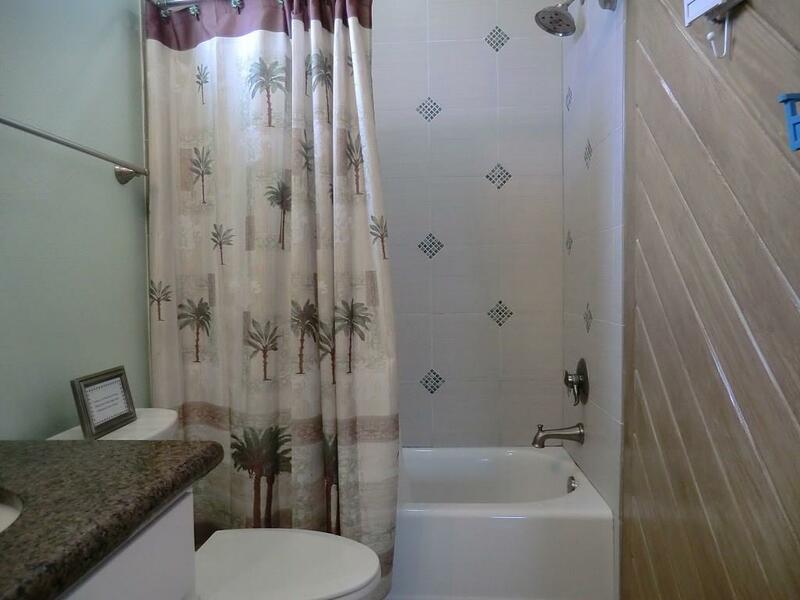 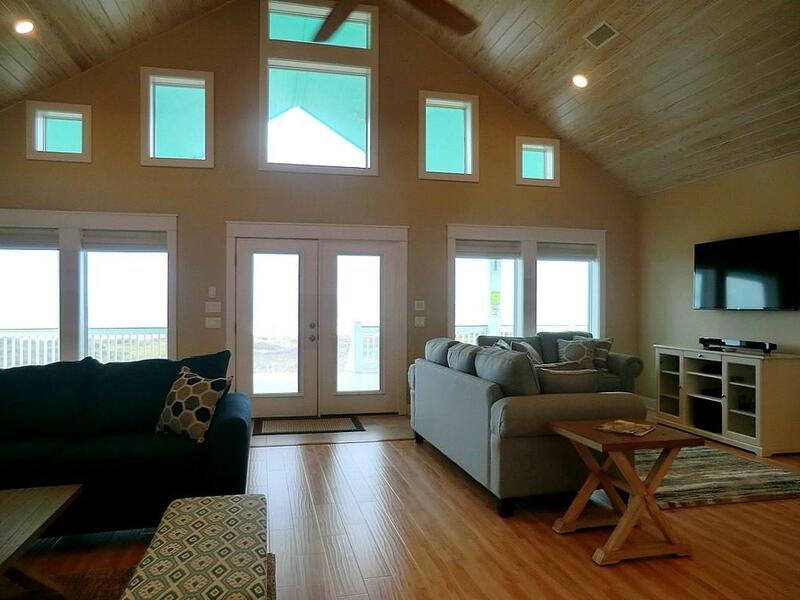 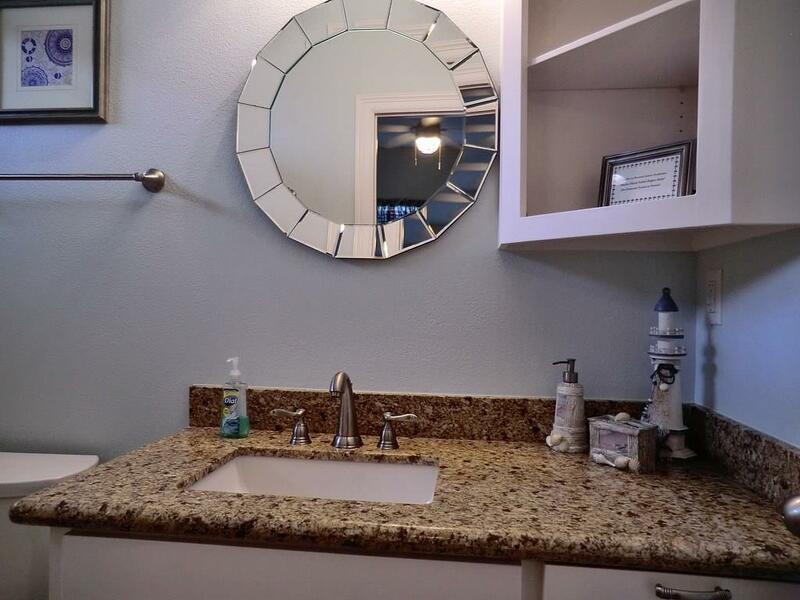 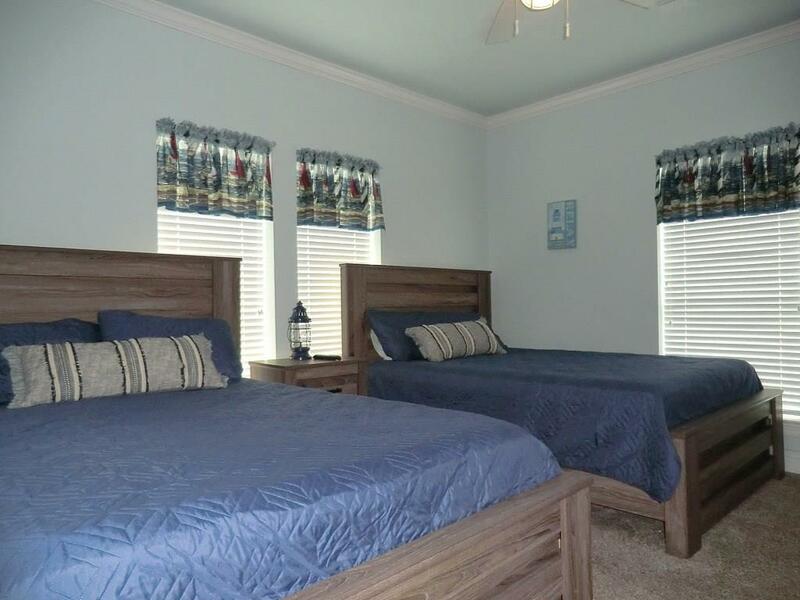 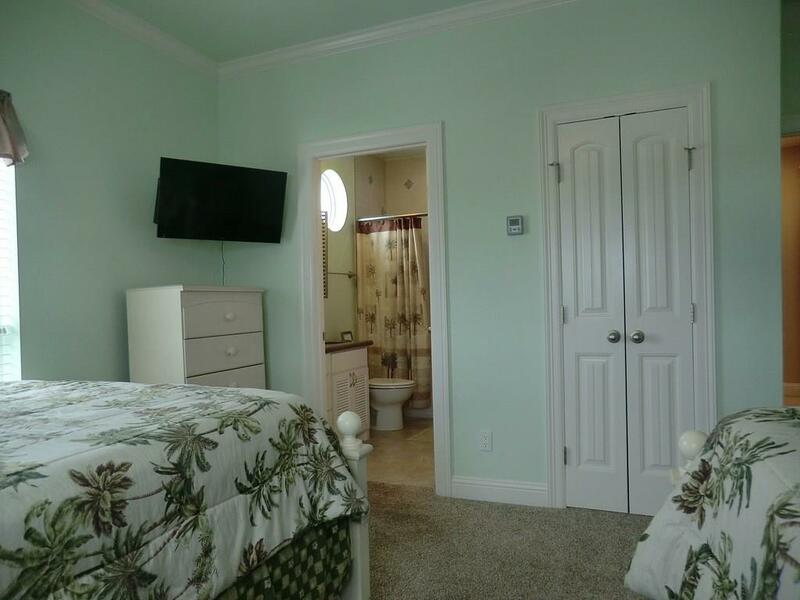 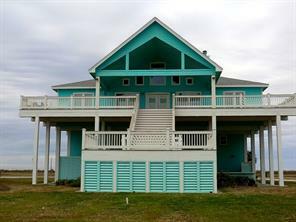 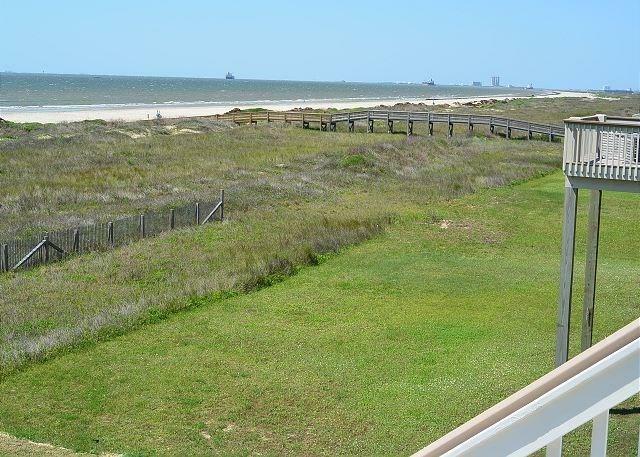 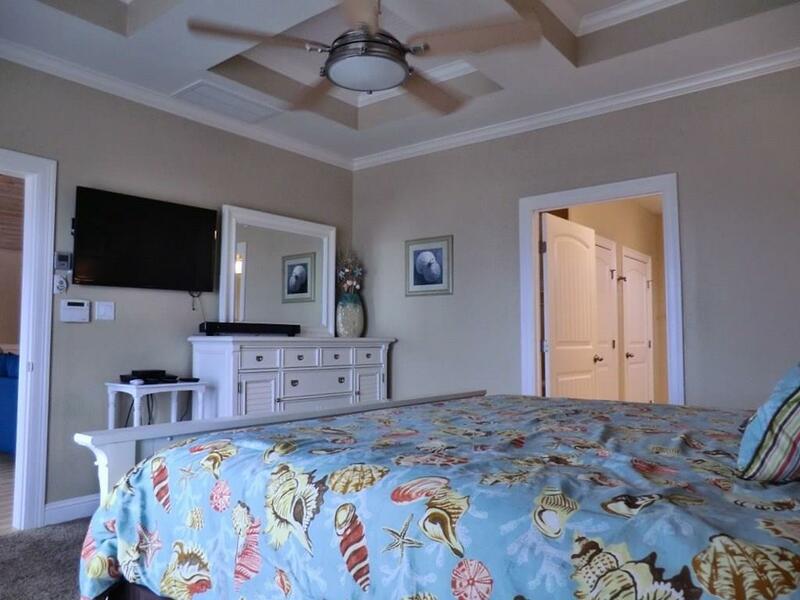 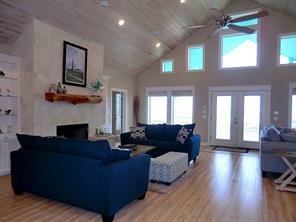 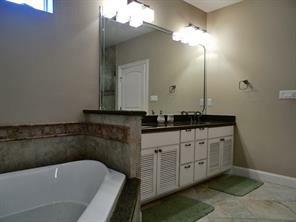 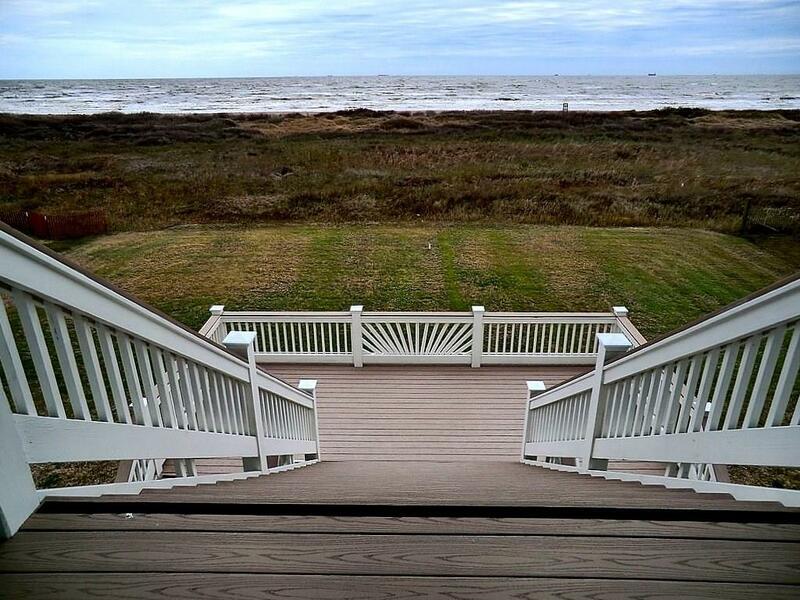 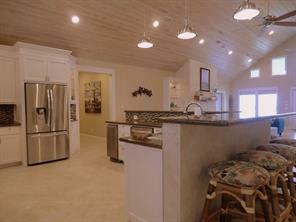 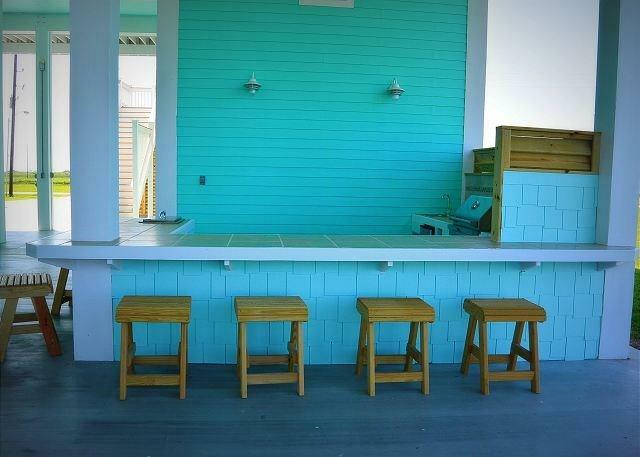 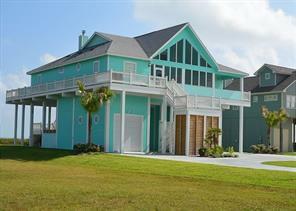 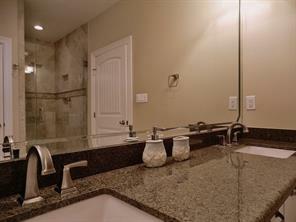 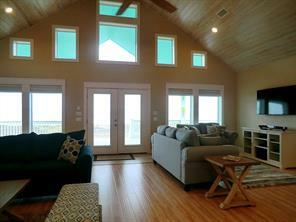 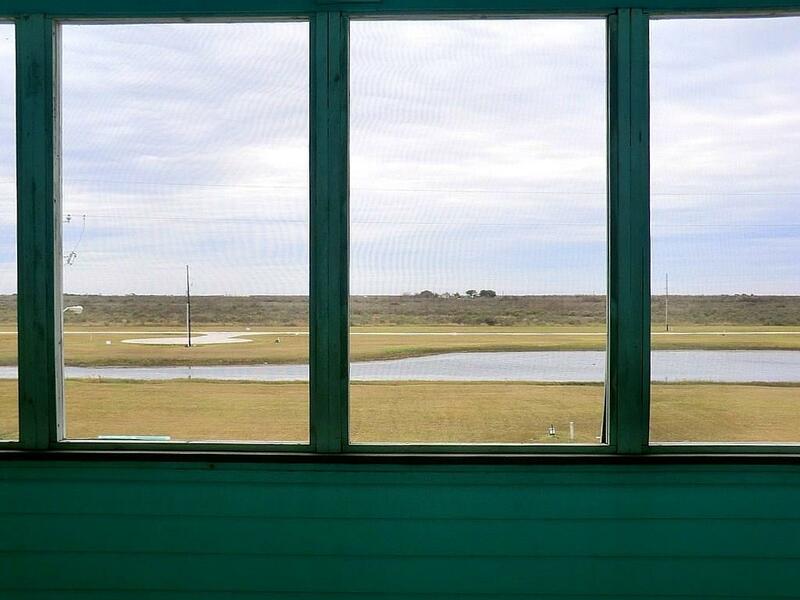 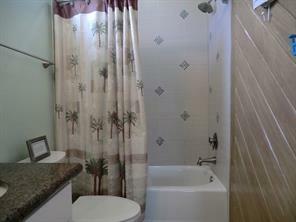 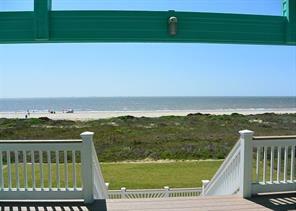 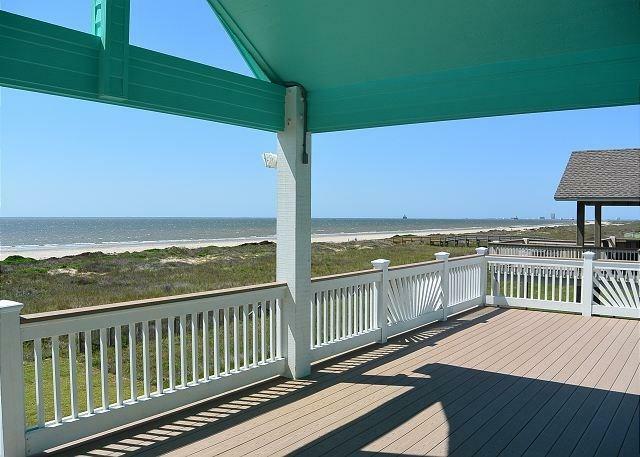 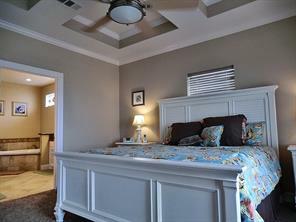 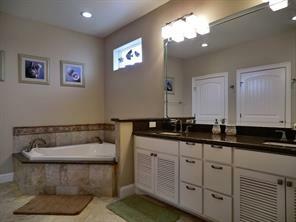 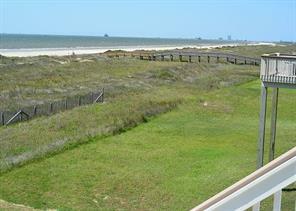 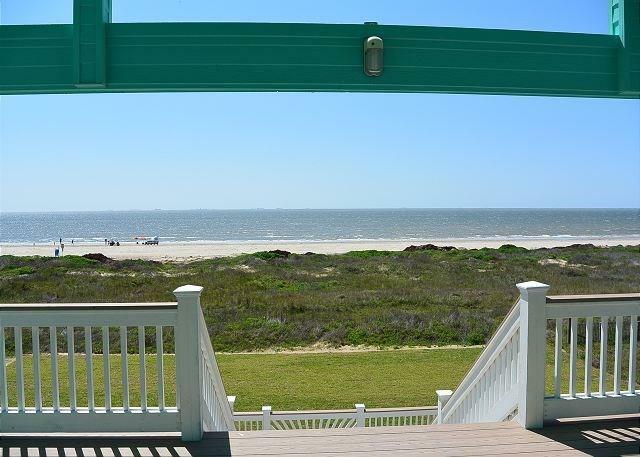 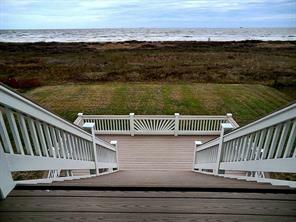 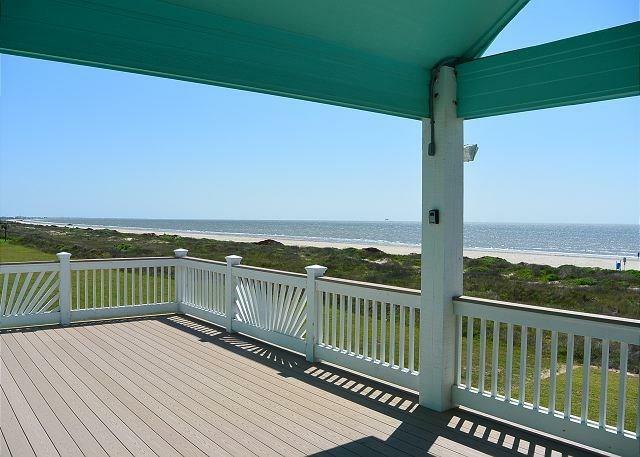 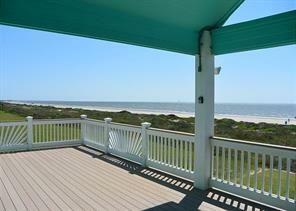 The master retreat features Gulf views, and a large bath w/ Jacuzzi Pure Air tub and custom shower w/ Delta Body jets. 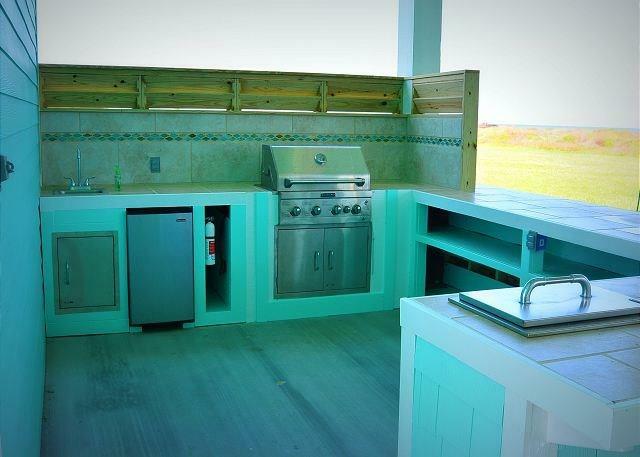 Outdoor kitchen and gameroom are bonuses.